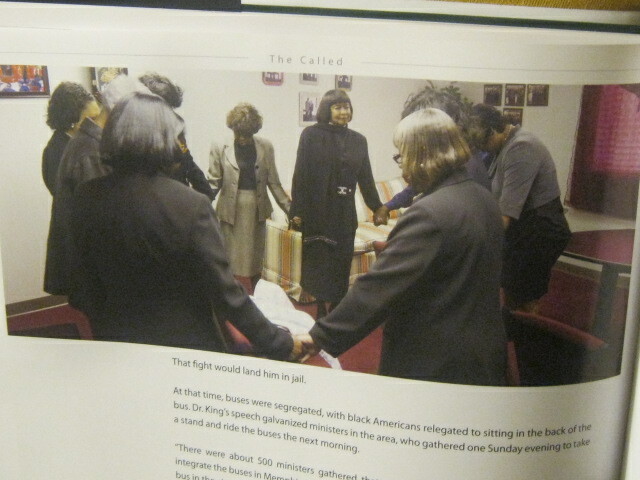 I opened my newly purchased book about some great pastors and preachers and was surprised to see that I was included on the pages of this history making book. 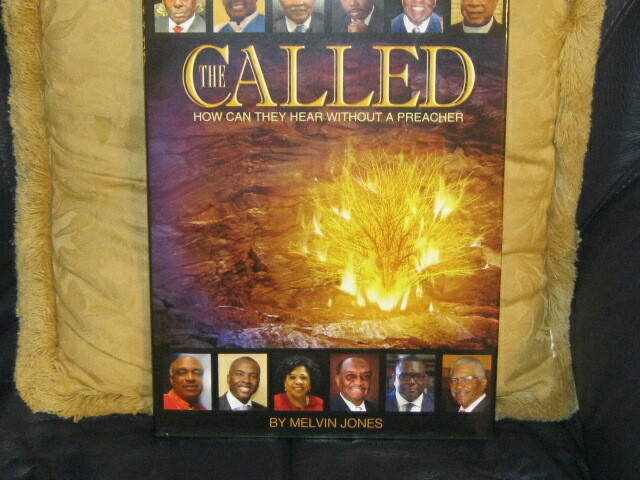 Mr. Melvin Jones brought to life the essence of the blessed men and women who step out on faith and lead millions of members in the churches daily. 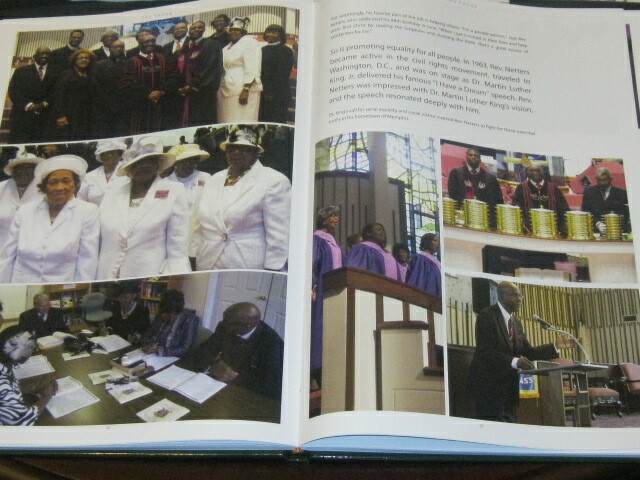 I am proud that my Pastor Reverend Dr. James L. Netters is included and we are the better because of his leadership, friendship and fellowship. I smiled when I saw that the words “Called” were placed above our heads. I spent some time with my church fellowship friends (CFF) today as we looked at being a more collaborative group in 2016. I work hard to apply the WWOW factor to my days and I thought about what seven things I had done today to highlight that sixteen is a seven letter word. These are my seven applications: Prayer, Psalms, People, Promote, Praise, Promise and Prepare. I continue to work the wellness of love, joy, peace, patience, kindness, goodness, faithfulness, gentleness and self -control into my days. I remember when GirlMicLeslie was here and my days covered these seven applications well.